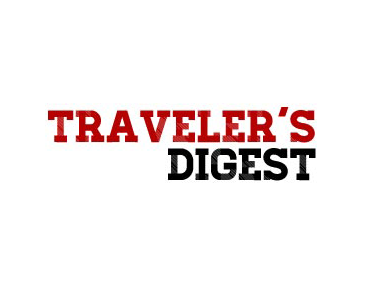 Traveler’s Digest is an online travel magazine with travel guides, top ten lists and captivating tales from a stable of professional travel writers stationed around the globe. Traveler’s Digest has over 40,000 unique monthly readers. Description: This is an opportunity to have a post featured on Traveler’s Digest. This will communicate directly to the readers about your travelling related destination, product or service. Requirements: Must be strictly travelling related. Please provide enough information, high quality photos, videos, links and anything else necessary for approval and to write the post.